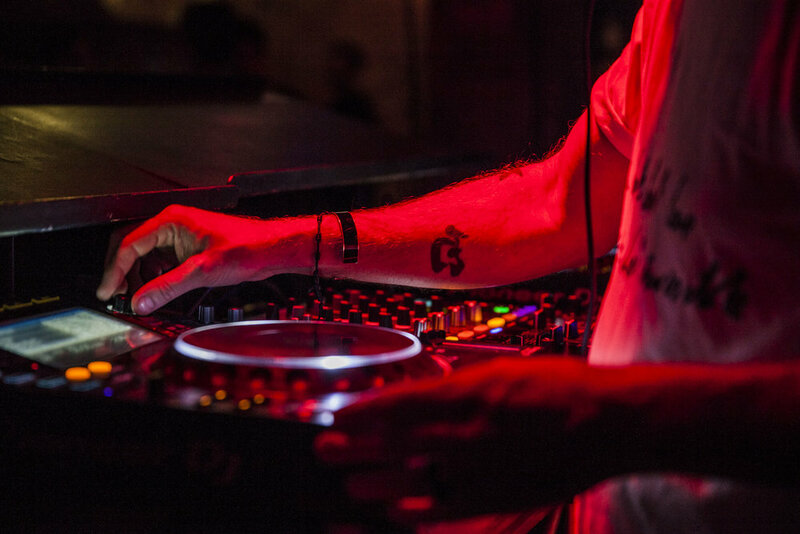 The global festival tour of The Man From Mo'Wax this week headed to Athens in Greece for the In-Edit international music documentary film festival. 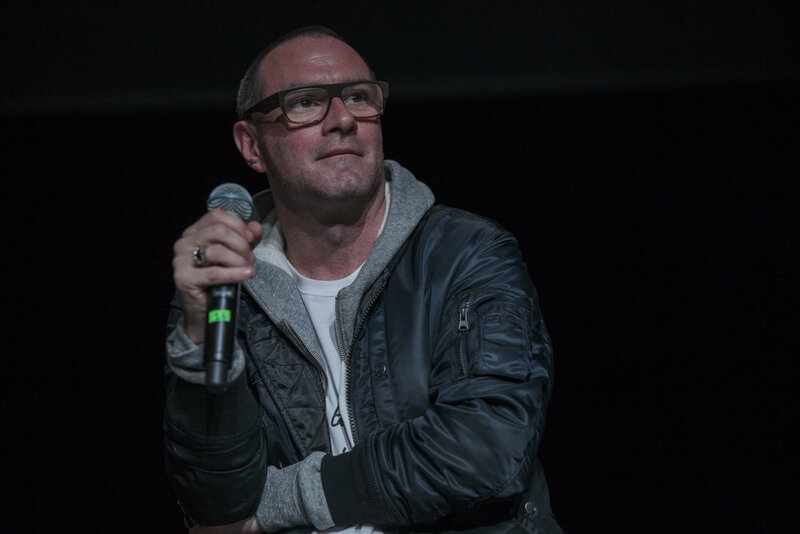 The film's star James Lavelle was invited to open the festival with a DJ set and the next day took part in a Q&A after the first screening of the film. Scroll down to see some great pictures from launch and the film's Q&A.